Motor City Relocation Pros is dependable moving company that is licensed and insured to deliver services in Detroit, MI and the USA. 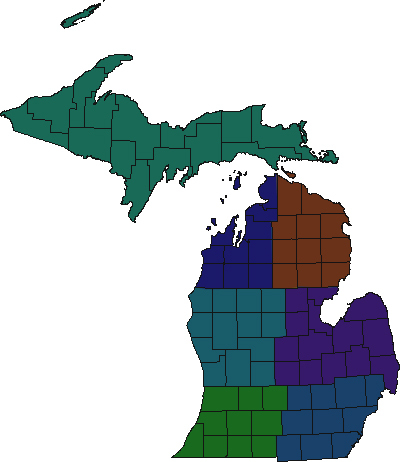 We serve Farmington Hills, Dearborn, Livionia, Grosse Pointe, Romulus, and Pontiac. Germain Honda of Ann Arbor is home to a long-tenured team of Honda sales consultants with over 100 combined years of selling Honda automobiles. Dynamic Computer Corporation delivers customized IT Solutions for IT lifecycle & asset management, unified endpoint management and IoT product development. Great Lakes Recycling is one of the leading providers of complete recycling solutions for communities, businesses and individual needs. We are InsideOut Networking, a Metro Detroit computer support company that has a passion for helping, protecting, and more than anything, making sure that our clients' computers are working the way they should.